Further details were not provided but there have been rumors that Cadillac is planning for a Bentley Bentayga competitor and/ or a luxury sports car based on the Corvette’s probable switch to a mid-engine chassis. Either one of these flagships would be a win for Cadillac as emphasized below. For the majority of its vehicles, GM has shown that it is committed to fully investing in Cadillac by allowing the brand to use major components that are unique from its other brands. Major shifts are occurring in the high end SUV market. Land Rover has been seeing great demand for its Range Rover Autobiography, its highest priced vehicle. Bentley has just introduced its Bentayga and considering initial reviews, it’s about to blow the luxury SUV market into a new stratosphere. These 200k+ vehicles are creating a void in the 100-200k range and this is where Cadillac could position it’s “base” model and then, like the Range Rover, offer an ultra luxury trim. Cadillac already owns the American-made luxury SUV market and thus would have an edge here in the American market. Considering the consistent future forecast for continued low fuel prices, and truck commitment from other automakers, this route for their new flagship would be a certain success. Another possibility for Cadillac’s route to a flagship could be a near-supercar based on the Corvette’s main structures. This model would certainly be built alongside the Corvette and could have been used to help justify GM’s recent investment in the Bowling Green Facility, especially when the Corvette’s sagging sales are figured in. Mercedes is seeing success with its sports car, the GT. BMW has shown that exotic materials captures the imagination, Audi is in its second generation of the R8, Acura has amazed with the engineering of the NSX, and even McLaren is selling a luxurious sport car with the 570GT. Cadillac’s involvement in racing it could make this flagship a natural sell. Furthermore, we know Nysschen fully supports this segment with his continued push for an Infiniti sports car during his tenure as President there. To see this much enthusiasm coming from the brand’s President demonstrates his passion for Cadillac and its fans. 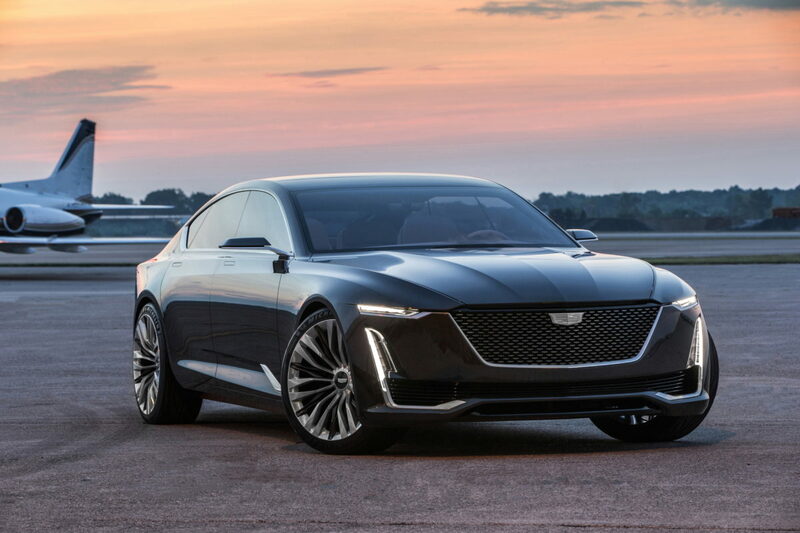 With Cadillac’s potential future, this combination has a very exciting future.